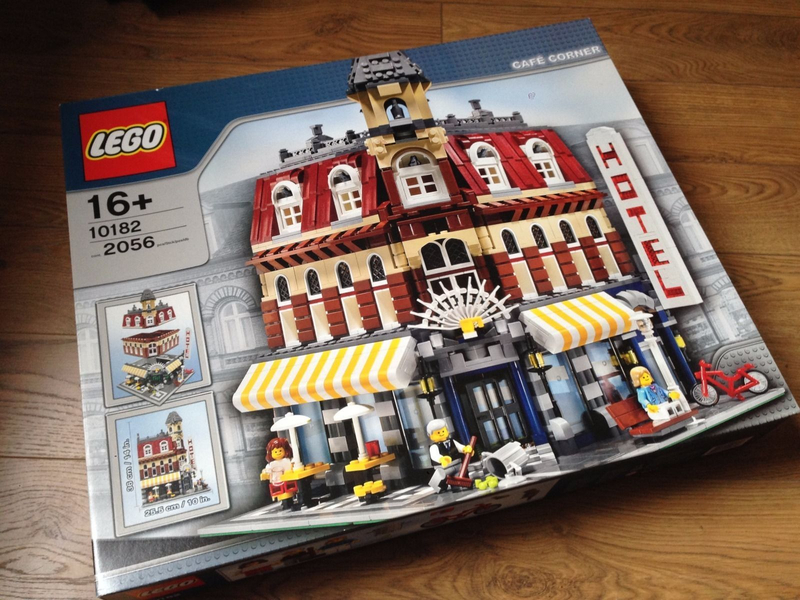 I have Lego 10182 and looking to sell under 2k GBP. Please submit your offers and I’ll respond accordingly. 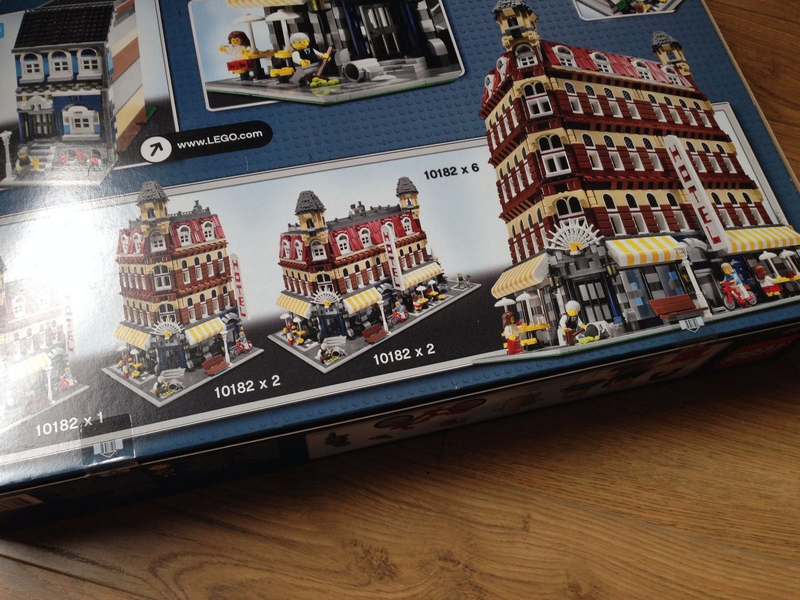 Also, all other modulars possible- some used perfect and some MISB. happy to make a good deal if you buy more than 1 set. all the best in NEW YEAR and let your collections expand! Collection from London or just outside. Cash payment.